In a ruling that could have a chilling effect on the use of messaging applications in Iran, the country is demanding that data from its users of those apps be stored on servers inside Iran. Reuters reported that Iran’s Supreme Council of Cyberspace issued the ruling earlier this week, giving messaging apps one year to comply. Reuters speculated that Telegram could take a hard hit from this ruling, as some 20 million people in Iran use the app, which is known for its high level of security. 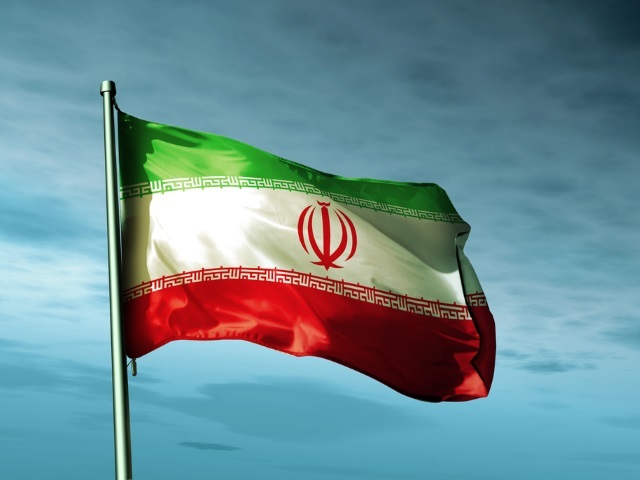 Foreign messaging companies active in the country are required to transfer all data and activity linked to Iranian citizens into the country in order to ensure their continued activity. Readers: What are your thoughts on this ruling?